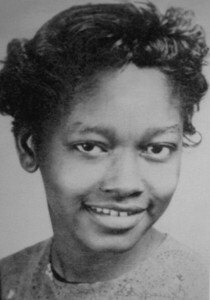 Claudette Colvin’s school photo, likely taken in 1953, when she was 13. Claudette grew up in the segregated city of Montgomery, Alabama. On March 2, 1955, when she was 15 years old, she refused to give up her seat on a bus to a white passenger. Nine months later, Rosa Parks did the exact same thing. Parks, of course, became a powerful symbol of the civil rights movement. But Claudette Colvin has largely been left out of the history books. In 1956, about a year after Colvin refused to give up her seat, her attorney Fred Gray filed the landmark federal lawsuit Browder v. Gayle. 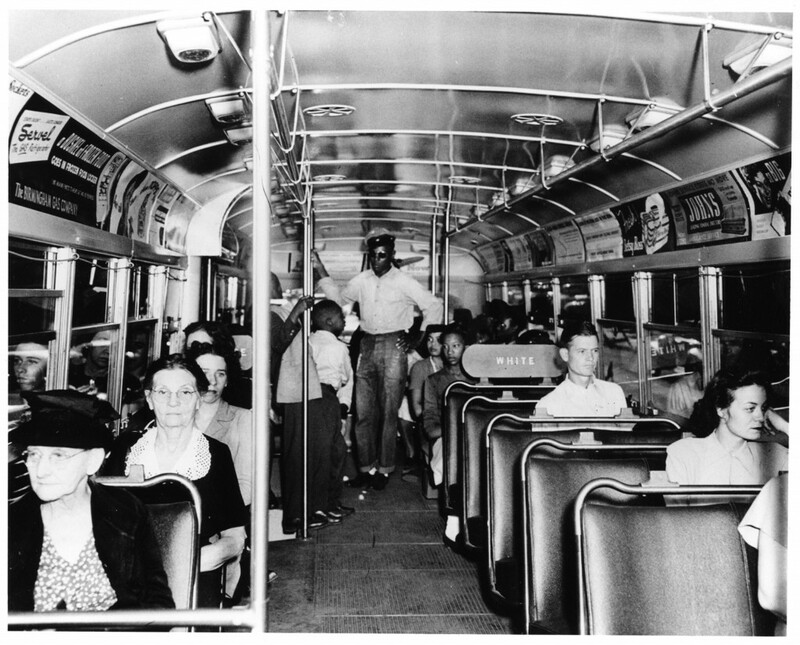 This case ended segregation on public transportation in Alabama. Claudette Colvin was a star witness. Thanks to Phillip Hoose, author of Claudette Colvin, Twice Towards Justice, Attorney Fred Gray, and especially Claudette Colvin, for giving their voices to this story. 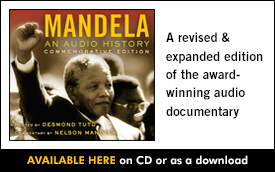 Funding comes from the National Endowment for the Humanities and the National Endowment for the Arts. A segregated bus in Birmingham, AL. Courtesy of Birmingham Public Library, Dept. of Archives and Manuscripts.